In Hollywood relationships generally don’t last much longer than the blink of an eye. But sometimes, every so often…fairy tales do happen in real life. 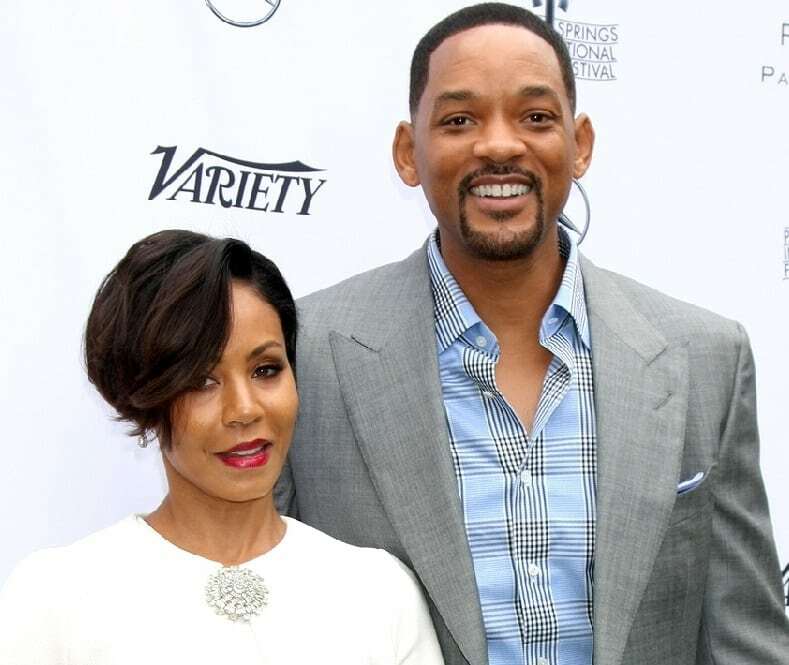 The following famous celebrity couples have bucked the unfortunate nationwide divorce trend and have stayed together for 20, 30 and nearly 40 years! Find out how they did it.